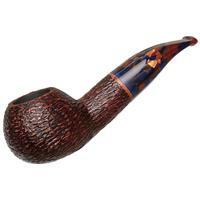 Mars: God of War, Red Planet, Pipe. 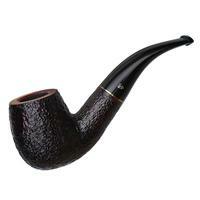 Pipe? 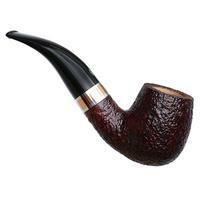 Well, yes, Mars (alias Marte) is a pipe as well as a planet and an ancient deity. 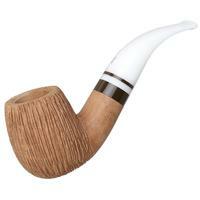 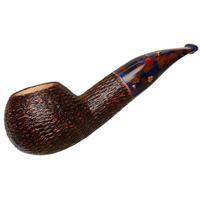 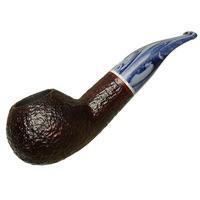 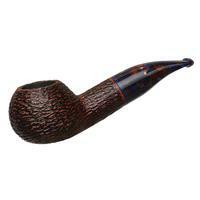 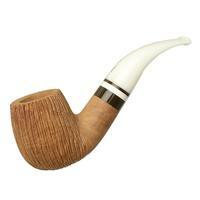 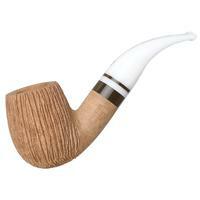 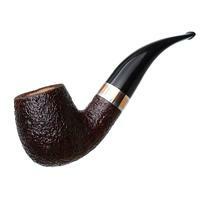 More accurately Mars is quite a number of pipes, being as it were, a series of pipes, available rusticated or smooth from Savinelli, and all with a fitting broad copper accent.